Come join us in this Dublin South Side Tour as we'll get you covered on the basics of this city. 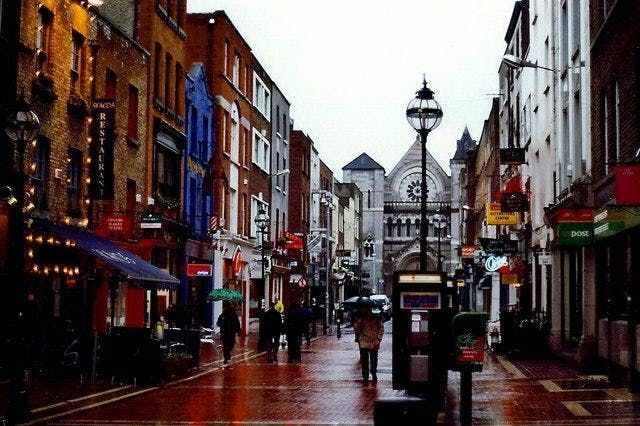 In this tour you'll get to visit the south side of the city and its most important places and understand irish history while living it first hand. This is the best starting point for your Dublin experience so you can even come join us just after landing! Everyday at 11AM at the Spire (The Big Needle) on O'Connell St. The highest quality is guaranteed on this tour because it is entirely tips-based. Your guide does not get paid by the city or any business to deliver your tour but will accept a donation at the end, if you wish to leave one. Please feel free to tip your guide according to your budget and how much you enjoyed the tour. Travelling with a group of six or more? Book a private tour here. No need to. Your sole physical presence is enough!